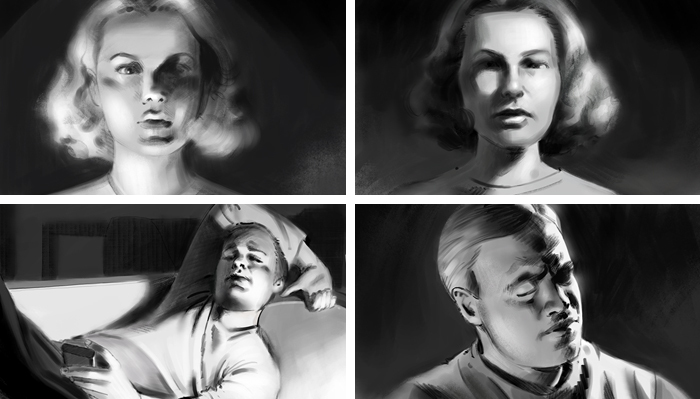 Storyboarding is an amazing and mandatory art form that connects film and design techniques into story. This comprehensive weekend workshop is packed with real-world information to help you take your interest in storyboarding to the next level. 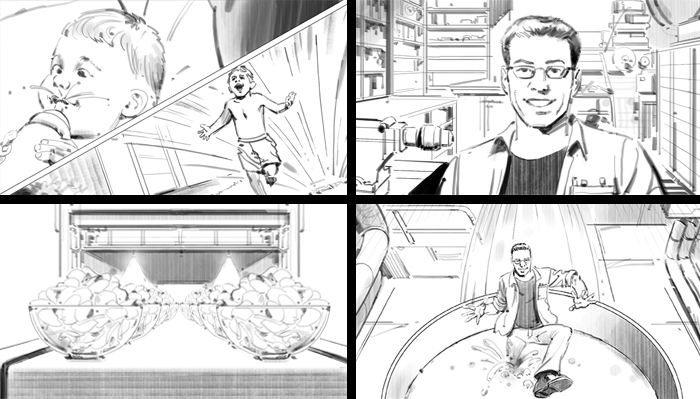 Turn quick sketches and story concepts into a pitch-worthy final presentations for clients with cutting-edge Photoshop techniques and professional animatics using boords.com. During this workshop, you’ll learn storyboarding techniques for a wide range of industries, including games, movies, television, advertising, and animation. 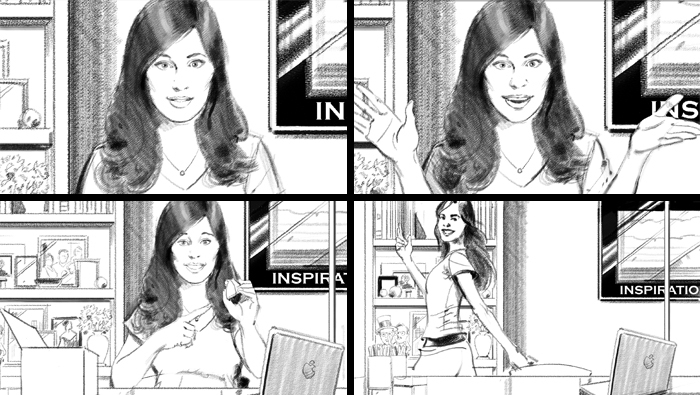 The first introduction lesson covers the history with a guided exercise to practice telling your story with a simple three-frame sequence. From there, the class ramps up quickly to cover all the technical information that you need to know. You’ll learn how to compose camera moves, draft essential shots from a script, and how to number and organize frames. Real-world artist examples clearly define the jargon that you’ll come across in the field. With storyboarding, everything that you do is for the sake of the story. Learn how the lighting, color, and style that you choose impact how the story is brought to life. You’ll also practice finishing and presenting boards for different audiences, including an entire crew, DP, director, and client so that you can deliver exactly what they’re looking for. 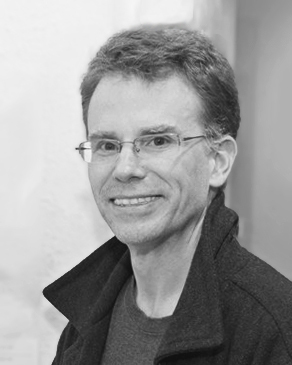 Jason Millet has provided illustrations, storyboards and concept art for advertising, publishing, television and films. His clients include NBC-Universal, Fox, Amblin Partners, Showtime, Disney, DC Comics, The Wall Street Journal, Scholastic Books, Wizards of the Coast and Dark Horse Publishing among many others. Additionally, he has worked on ad campaigns for just about everything from Absolut Vodka and Ford Trucks to Precious Moments and McDonald’s Happy Meals.